Stop. Listen. Feel the weight of gravity holding you down. Feel your feet, trapped in uncomfortable shoes. Maybe you hear a car zooming by outside, with a person inside in a hurry to get to a place they don't want to be. Life is full of nonstop distractions, stimulation, and wanted and unwanted sensory input. There's never been a time in your life when you've really had a chance to relax and get away from it. Until now. Imagine floating in water heated to the same temperature as your skin. There's no light. No sound. No distractions. Physical barriers dissolve as you experience, for the first time in your life, true mental and physical relaxation and clarity. It's waiting for you at Fort Worth Float Company. Members also get 10% off all retail items, and a free float to share with a friend every month. Join our mailing list for $10 off your first float, and for more information on what floating can do for you. 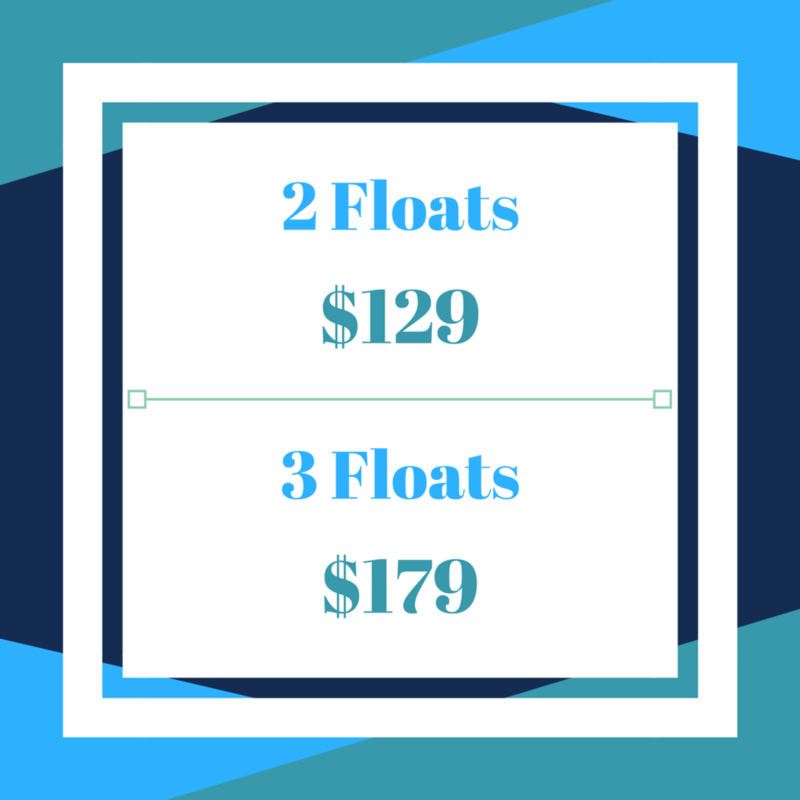 For $10 off your first float, just use the code 1stfloat at checkout when booking your session.